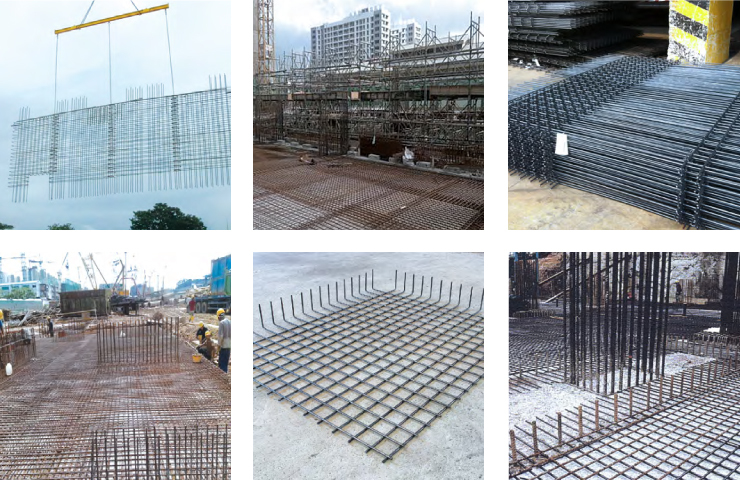 Widely used in public housing projects, NatSteel’s welded mesh is one of the prefabrication solutions aimed at helping customers raise productivity standards in construction. We do this by working closely with customers to deliver solutions that are customised to the project blueprint, redefining concepts of time, inventory and manpower management, and material wastage reduction. 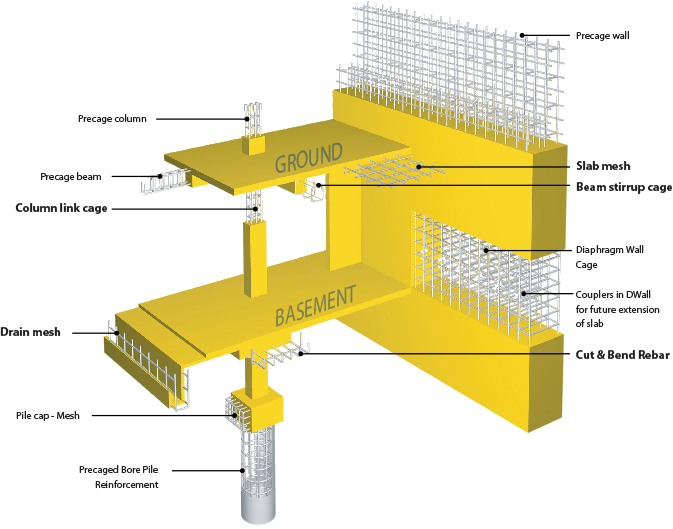 Using of welded mesh enables efficient construction. 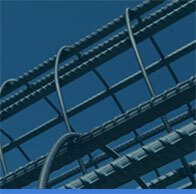 Projects get competitive edge and reduced construction cost due to enhanced speed of construction.